Excerpt: Austen has indeed called another author’s scene onto her stage. At the same moment as she is throwing whole chunks of Richardson into the fire, she reconstitutes bookmaking by putting an equally giant predecessor at her service. She shows her authority by simultaneously dismissing one author and electing another. 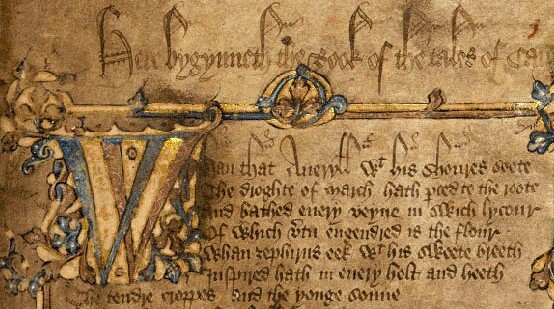 Chaucer has also composed a scene in which he, a maker of books, makes a character who destroys books, combining both making and unmaking in the work of creation. Her being deaf in one ear is Chaucer’s jesting image for her ability to hear clearly but not completely. She embodies the listeners or readers put in the position of making up half the meaning of a text for themselves.